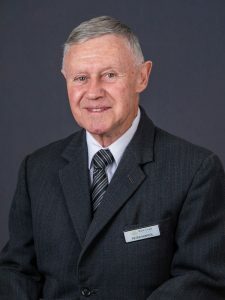 West Coast Funerals, a South Australian family owned and operated business, was created in 1987 by Ralph and Jennifer Watkins. Our professional dedication to the people we serve remains the commitment of West Coast Funerals. Situated amidst family-owned farming land at 1123 Flinders Highway, just 15 kilometres from the city of Port Lincoln. Our facilities includes a residence, a chapel, a crematorium,an office, memorial areas and also an award winning garden. Jennifer has a special affinity for the West Coast and its people, having grown up on her family’s rural property where West Coast Funerals is situated. 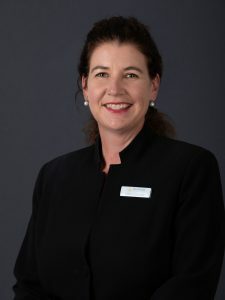 Prior to entering the funeral industry, Jennifer worked for many years as a professional secretary, and continues her PhD research while managing the business. 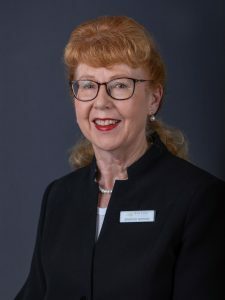 Linda Dreckow is our daughter and commenced her working life in nursing and aged care. She lives with her husband Cameron, a farmer, near us, and they have two adult children James and Emily. 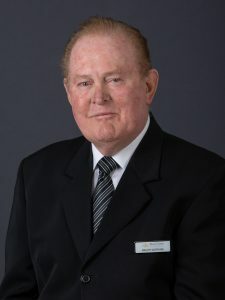 During his many years in the nursing profession, and also as Principal Nurse Educator at the Port Lincoln Hospital, Ralph developed bonds with the people of our local area, which led to his founding of West Coast Funerals in 1987. Peter McNicol has a former career background in telecommunications. With his wife Betty, Peter lives at Streaky Bay, where he enjoys his involvement in community affairs. Having worked for us for many years as our Representative in that area, his expertise and empathetic professionalism are highly valued by ourselves, and the people of the West Coast.